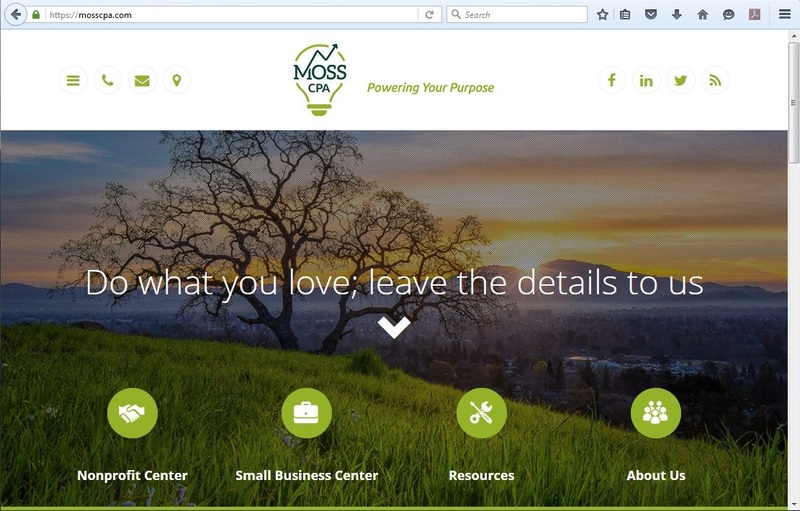 Moss CPA is a full-service accounting firm located in Walnut Creek, California. 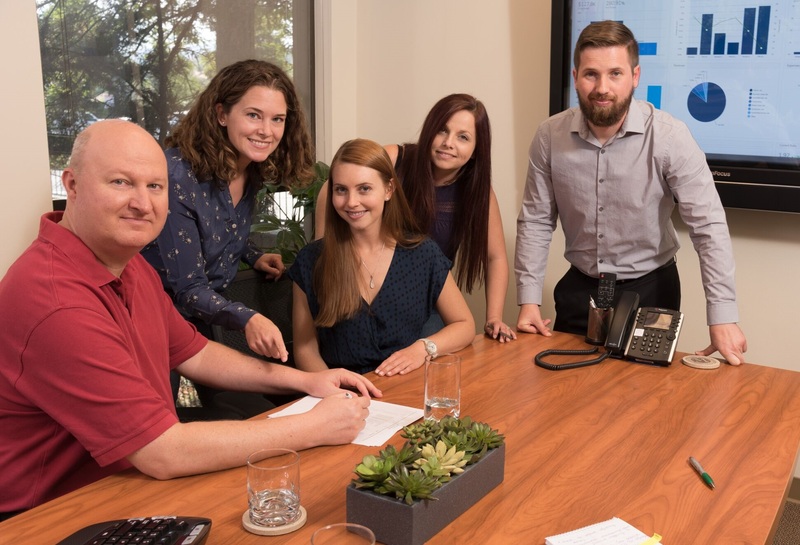 Founded in Oakland in 2000, we've spent almost two decades establishing our expertise in nonprofit accounting by working with a variety of nonprofits in and around the San Francisco Bay Area. 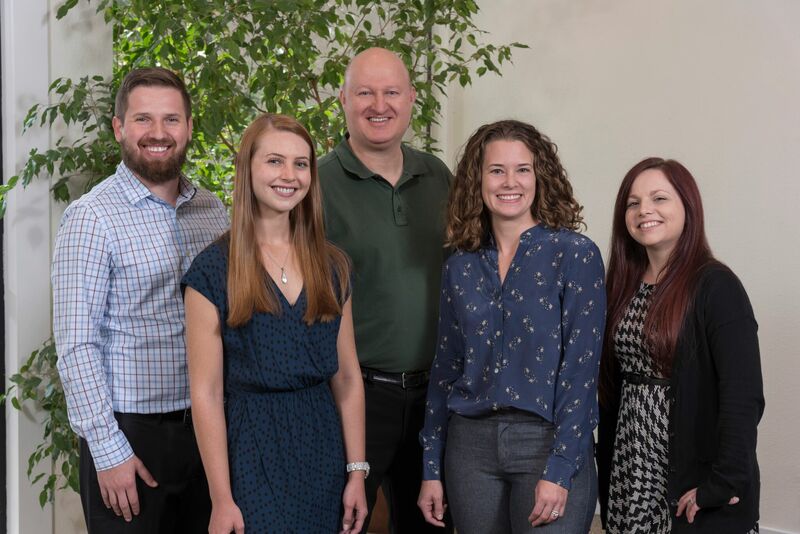 Whether you're looking for expert advise, outsourced accounting, tax preparation, or an audit, we approach it all with our core values of integrity and personalized service. The opportunity to work with amazing teams at local nonprofits is reward enough, but we take special pleasure in helping nonprofits grow by properly maintaining their accounting systems, producing valuable reports and analysis, ensuring governmental compliance through timely filing of informational returns, and providing audited financial statements that help secure funding. We believe that by helping nonprofits, we're helping the communities they serve, which in turn helps everyone. Contact us to learn more about how we can help you.